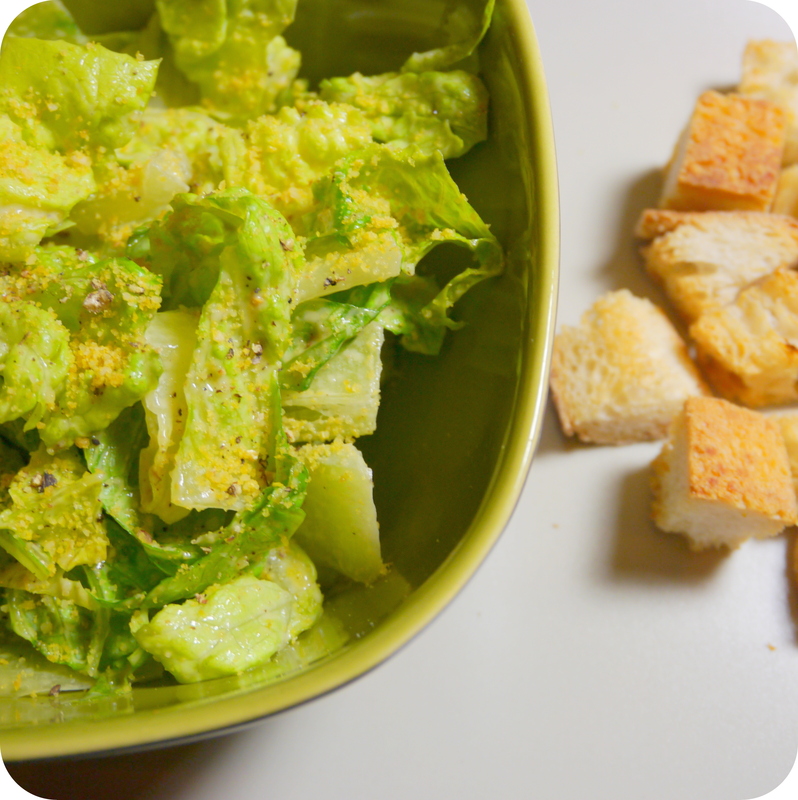 An all time favorite, the Caesar Salad. Probably the first time you ordered a salad for a meal, it was a Caesar. In all its simplicity, the lettuce, a rich dressing, cheese and croutons, tossed together in a surprisingly filling bowl of creamy and crisp goodness. And let’s face it, you don’t order a this if you are counting calories, unless you have the dressing on the side, but what’s the fun in that? If I’m ordering a Caesar salad, I want every inch of it drenched in dressing. because the dressing is really the star of this salad. It could be creamy, similar to a vinaigrette, or somewhere in the middle, but what really makes this dressing is the flavor. The Anchovies. The salty little fish that come in cans packed in oil are the essence of this classic. However, this flavor can be impersonated as we have a Vegan version coming your way. Susan, using some Vegan Parmesan and a Vegan Worcestershire sauce, was able to recreate the Caesar flavor for her salad. 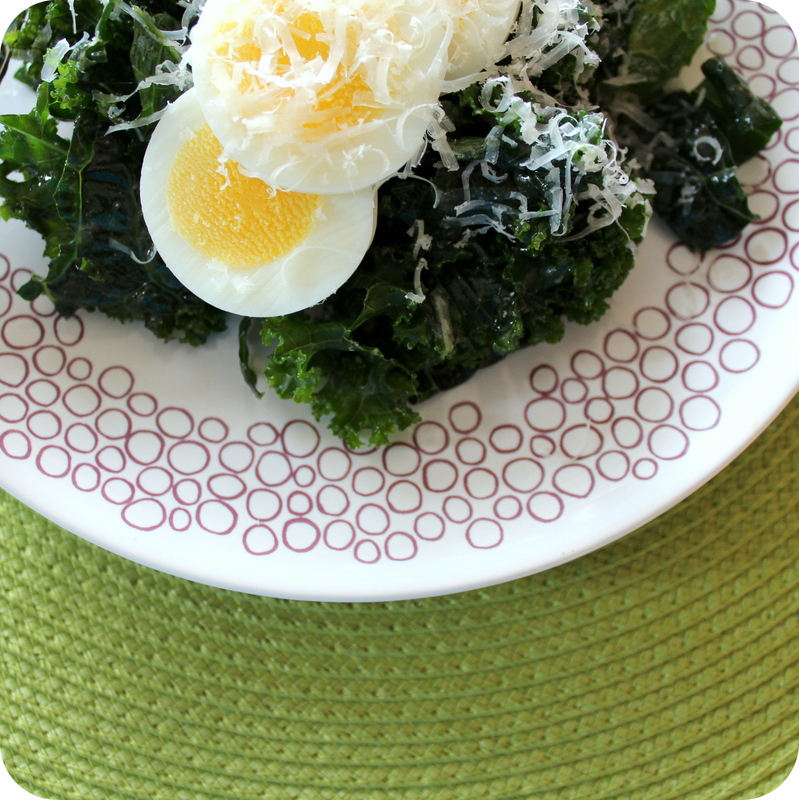 Mine has a base of kale, but uses most of the traditional ingredients to pay homage to the original.